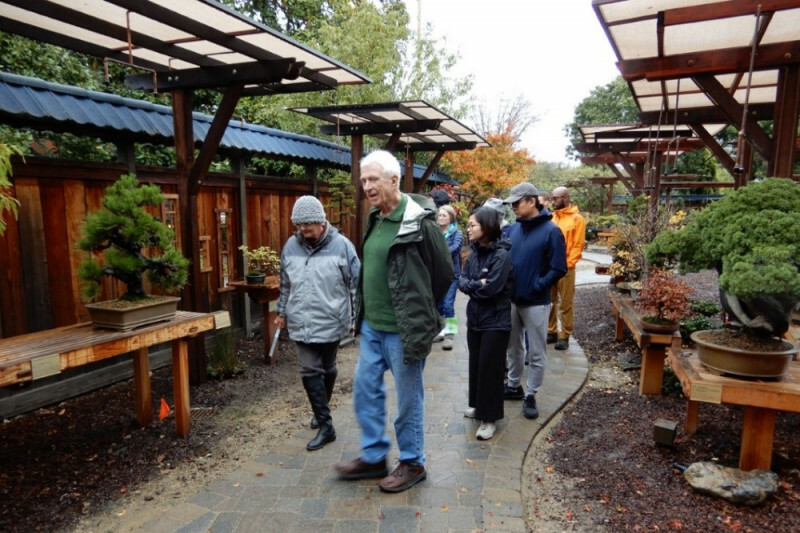 Volunteers joined together through hard work and generous donations to create a one-of-a-kind living art museum of legacy and master bonsai that is supported totally by volunteers and donations. Now we need help once again to revitalize theBonsai Garden at Lake Merritt that is showing signs of its age and popularity. Please donate what you can to help us through the next phase of our journey together. The Bonsai Garden has begun its GRO (Garden Revitalization Opportunity (GRO) project with funds from our reserves and a grant from the Golden State Bonsai Federation as well as contributions from individuals and clubs through out the area. We also received a grant from the Walter & Elise Haas Fund that will help take us to our $100,000 goal, but we need your help to reach our goal. Please contribute here online and come by to visit the Bonsai Garden at Lake Merritt to see how your contribution will help keep this museum open free to the public. The Bonsai Garden at Lake Merritt has raised over 65% of its goal and completed most of the projects objectives but we still need your generous support. Please donate here on our new GoFundMe page.